The new findings were released Tuesday in WMO’s annual Greenhouse Gas Bulletin, which pulls together observations from fifty countries, including the United States. Between 1990 and 2013, the Bulletin shows a 34% increase in radiative forcing—or atmospheric heat-trapping—caused by long-lived greenhouse gases such as carbon dioxide, methane, and nitrous oxide. In addition to steadily increasing emissions from human activities, preliminary data indicate that the jump in greenhouse gas levels could also be related to reduced carbon uptake by ecosystems like forests. Ocean waters absorb about a quarter of all emissions, making the increase in greenhouse gas levels less than it would have been otherwise. But the cost is an increase in ocean acidity, which appears to be proceeding at a rate unprecedented in the last 300 million years—with potentially dramatic implications for marine life. 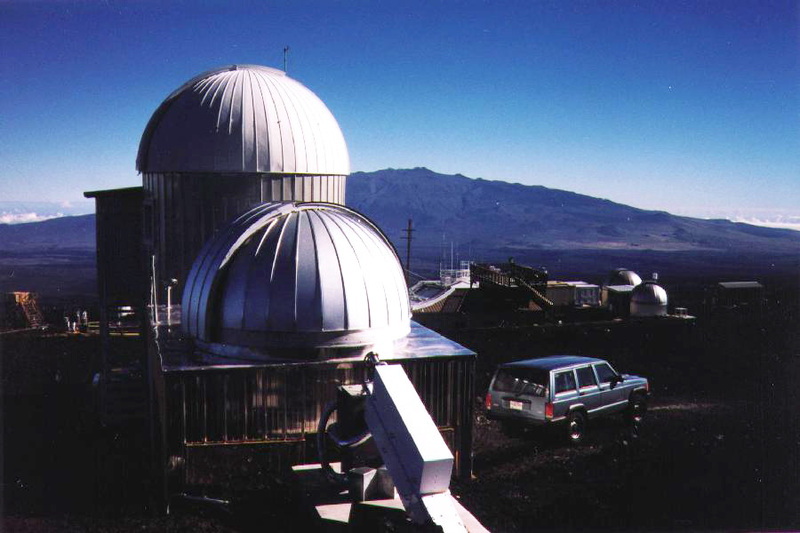 Observatories in NOAA’s Earth System Research Laboratory network—including Mauna Loa Observatory (pictured), among others—contributed data to the WMO Greenhouse Gas Bulletin.